Phagocytes are cells that routinely engulf and digest material, including invading organisms. Yet, with the multitude of different particles in the body, how do those cells determine which ones to engulf? The answer lies in the various pattern recognition receptors that stud the phagocyte surface, binding to certain molecular configurations often found on cell debris and foreign material. Binding of a substance to certain pattern recognition receptors induces the phagocytic cell to engulf that material. A receptor called the scavenger receptor, for example, facilitates the engulfment of various materials that have charged molecules on their surface. In routine situations, such as when organisms are introduced through a minor skin wound, macrophages that reside in the tissues readily destroy the relatively few bacteria that have entered. If the invading microbes are not rapidly cleared, however, macrophages can produce cytokines to recruit additional phagocytes, particularly neutrophils, for extra help. It is the toll-like receptors on macrophages that enable them to sense that the material is microbial in origin, and must therefore be eliminated quickly. ■ Chemotaxis. The phagocytic cells are recruited to the site of infection or tissue damage by certain chemical stimuli that act as chemoattractants. Compounds that promote chemotaxis of phagocytes include products of microorganisms, phospholipids released by injured mammalian cells, and the complement component C5a. ■ Recognition and attachment. 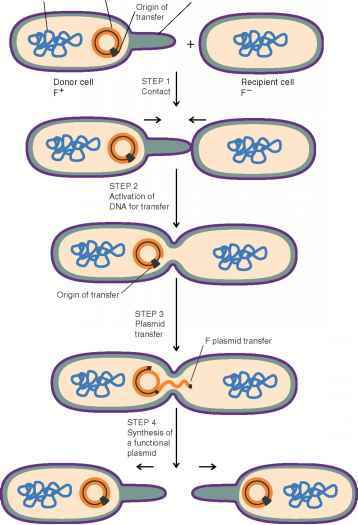 Phagocytic cells use various receptors to bind invading microbes either directly or indirectly. Direct binding occurs through receptors that bind patterns associated with compounds found on microbes. For example, one type of receptor on phagocytic cells binds mannose, a type of sugar found on the surface of some types of bacteria and yeasts. Indirect binding occurs when a particle has first been opsonized, dramatically enhancing the phagocytes' ability to attach and subsequently engulf the material. Opsonins include the complement component C3b and certain classes of antibody molecules; phagocytes have receptors for specific parts of these molecules. 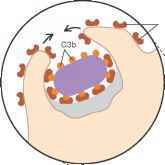 Figure 15.9 Phagocytosis and Intracellular Destruction of Phagocytized Material This diagram shows a microbe that has been opsonized by the complement protein C3b; certain classes of antibodies can also function as opsonins.